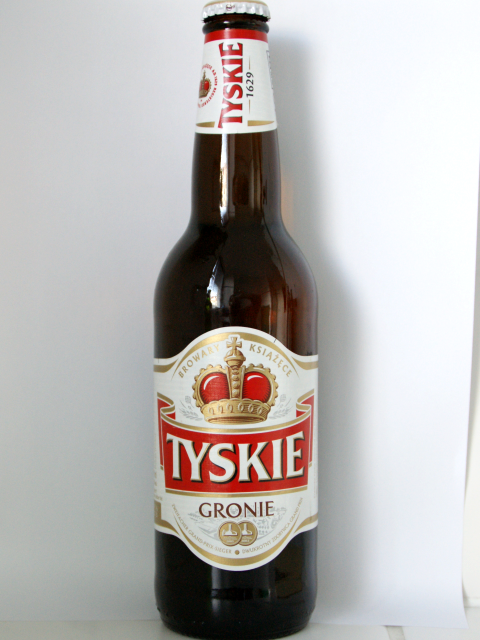 The winner of the recent Polish beer poll is Tyskie Gronie. 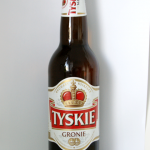 Taste and corbonation of Tyskie is good, it finishs a bit flat but it generally is a good beer. 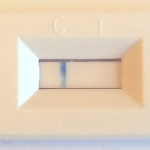 And gluten seems to be very low, see the result below. Bottle size: 0.5 l = approx. 16 Oz.. 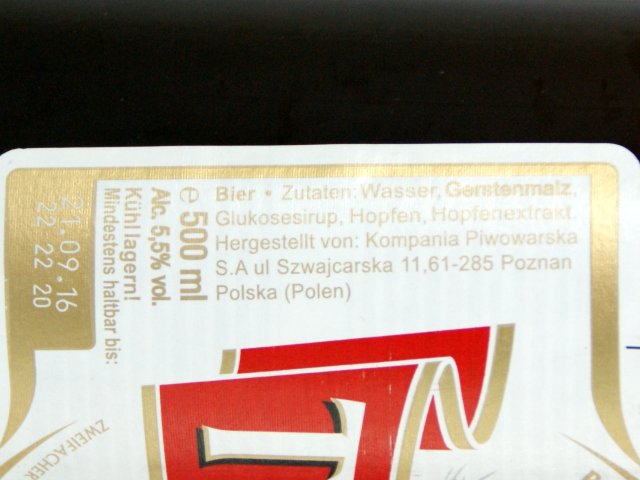 Poll: Which Polish beer do you want me to test next? 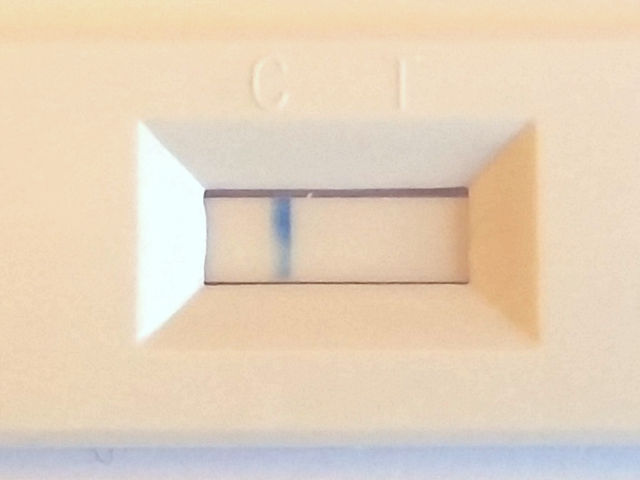 This is such a great site! 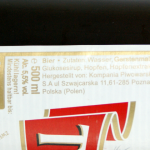 Can you test some more dark German and Belgian beers? I’ve noticed that many of the beers here are paler and clear and wonder if the gluten content would be affected by different malts and filtering. Thanks Mike/Steffen, there must be a low gluten or gluten free dark or black beer we could drink, somewhere in the world !!! Help, I used to love my Guinness and Port. Visited the Guinness factory at St.James Gate, Dublin when in Ireland in 2008, had a taste or three, that was a couple of years before the Coeliac Disease attacked me, aaaagh. Keep up the good work guys. Les. Any idea if Radeberger is low gluten? Another great easy-drinking beer. All the best!! Hi Lukas, at least very low in gluten. A little rest risk remains. But please let us know if you have any reaction on the beer. Enjoy your trip! Will recommend the Cytrynywka though, if you plan on going there.